The upcoming update is going to be a big one because there’s a new mode added called ‘Darkest Night’. The Darkest Night mode will drop the players on the map where they need to battle out hoards of zombies while surviving an environment of toxic gas. It’s of no doubt that PUBG Mobile is one of the best and top rated game available on Android and iOS app store. For those who don’t know, PUBG Mobile is a battle royale game in which the player needs to survive till the very end and the last man standing wins the game. The game is massively popular amongst mobile gamers and its quite addictive as well. Until now, we have shared lots of tips & tricks on PUBG Mobile like best tips to survive zombie mode, mistakes to avoid, best loot locations, etc. If you have been reading PUBG articles on Techviral for a while, then you will know about the upcoming update. Recently, PUBG Mobile has introduced the Season 6 update with new features. Previously, we have discussed about the upcoming PUBG Mobile 0.12.0 which was there in beta phase. It looks like the assumed update is about to make the reality. Recently, the company behind the PUBG Mobile has issued a statement where they have mentioned that the new update to the battle royale game is out next week. The new content coming to PUBG Mobile would be more exciting for the players. The upcoming update is going to be a big one because there’s a new mode added called ‘Darkest Night’. The Darkest Night mode will drop the players on the map where they need to battle out hoards of zombies while surviving an environment of toxic gas. The ‘Darkest Night’ mode will be a 30-minute match where players need to survive and kill as many zombies as possible. Along with that, there’s a new feature called ‘Spectator mode’ added to the game. 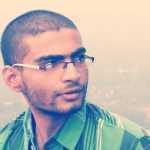 The mode will allow users to observe the action live by spectating the matches of their friends, crew and clan members. Tencent has also done some crosshair modifications like the red dot, 2x and 3X scopes can be adjusted to different colors and multiple shapes. It’s said that the players can expect downtime on April 16 and the update will go live within April 20. 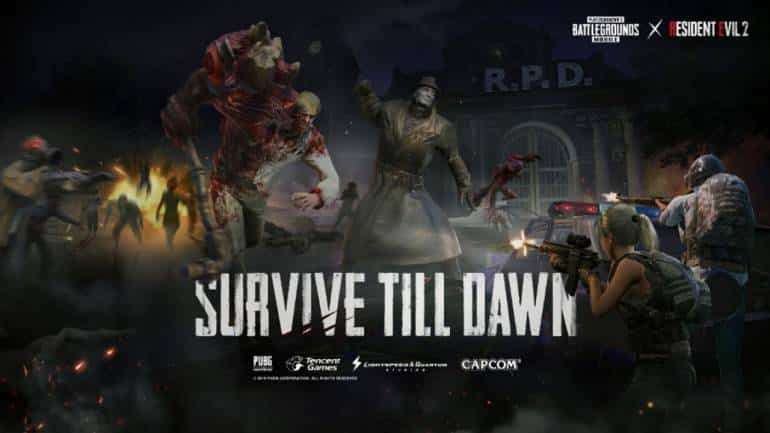 Revamped Survive Till Dawn – It’s said that the all-new Survive Till dawn gaming mode will be revamped with new gruesome ghouls. 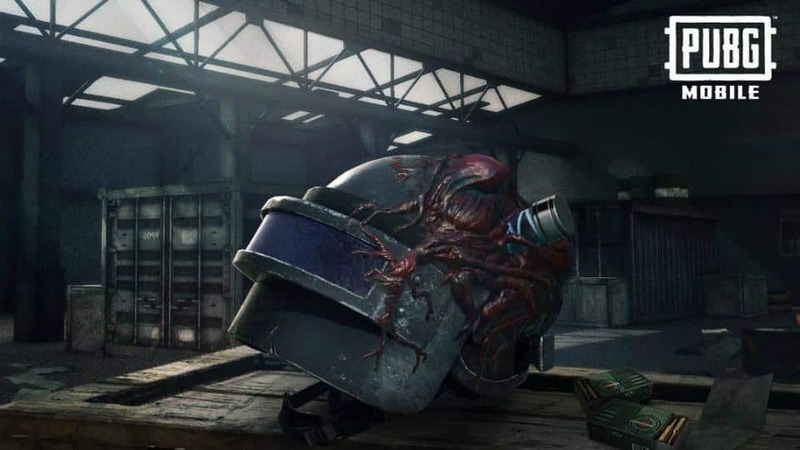 Zombies are now smarter and there’s a new weapon named Rocket Launcher has been added to the game. Spectator Mode – After the high demand from players, the spectator mode has been added to the game. Now players can observe the gaming tactics live by spectating their friends, crew and clan members matches. Crosshair Modification – As said above, the red dot, 2X and 3X scope, holographic can now be adjusted to different colors along with multiple shapes. 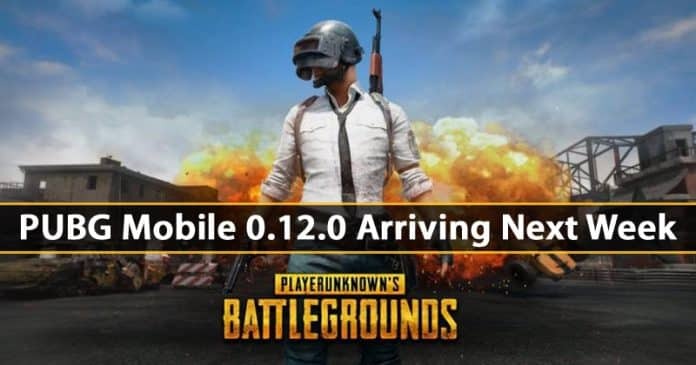 The upcoming PUBG Mobile 0.12.0 is live on the beta version, and it’s expected to roll out next week. So, what do you think about the PUBG Mobile upcoming update? Share your views with us in the comment box below.